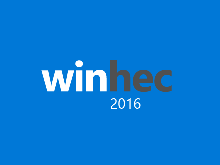 Starting in Windows 10, you can use the Windows Performance Toolkit (WPT) to view performance data for a given driver. 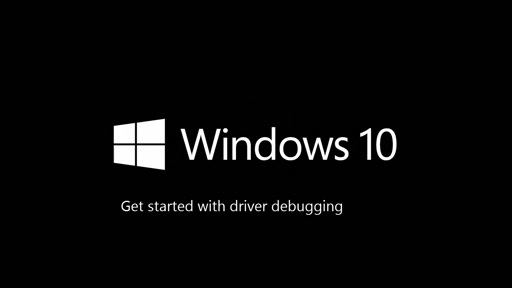 This works for either Kernel-Mode Driver Framework (KMDF) or User-Mode Driver Framework (UMDF) type drivers. 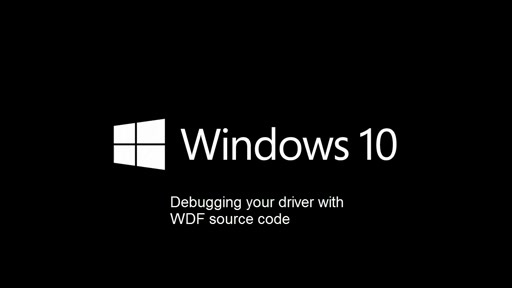 This video showcases how to use the WPT to measure the performance of a WDF driver. 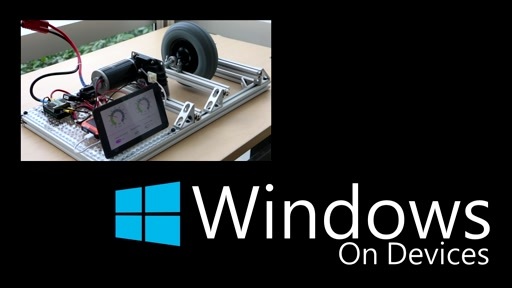 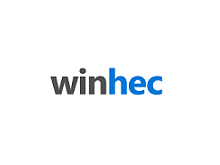 Please visit the Windows Hardware Developer Center for additional information on using the WPT with WDF.